Ambient DJ Service: Does Blogging Work? Recently, I viewed statistics from Blogger (Google) who hosts our blog. On December 24, 2009, the Ambient DJ Blog at was born, with a New Year's resolution to deliver quality content in the future. In 2010, we published 77 blog entries, getting into a regular routine of putting the pen to paper. 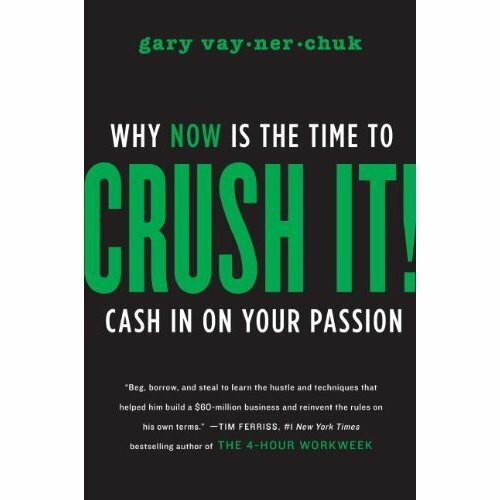 After reading Gary Vaynerchuk's outstanding book "Crush It!" we were sufficiently inspired to accelerate our creation of high-quality content. In year-to-date 2011, we have published 89 entries. According to the statistics, our Blog has received a lifetime 22,223 page views. This equates to an average of 132 readers per blog entry - far more than I would have expected. We primarily blog about our passions for music, parties and wedding planning - with occasional forays into pop culture and business issues. Many readers learn of our content as we distribute it over Facebook, Twitter and Linked-In; but many also find it organically through searches on Google. A blog has the power to drive prospective consumers to a company's website - a surprisingly high 8% of visitors to our corporate site at www.ambientdj.com originate from the Ambient DJ blog! Also, please check out our latest blog entry, a profile of DJ Cassidy, the DJ of choice for celebrities like Jay-Z, Oprah Winfrey, Kim Kardashian and Barack Obama. Click here > Who is DJ Cassidy? 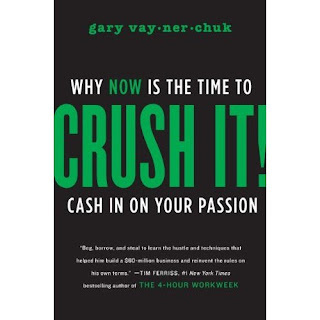 For those interested succeeding in Social Media, check out this book! Thank you to all of our current readers, and if there is a topic that you'd ever like covered, please don't hesitate to contact Ambient DJ Service at www.ambientdj.com!